Li Ming'ai is a Christian in mainland China. She is a woman of upright character who respects her parents-in-law, assists her husband and educates her child, and has a happy and harmonious family. 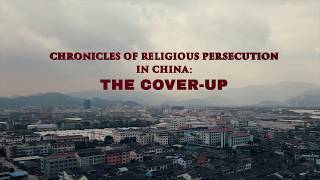 In China, where atheism exercises control, however, the Chinese Communist government always wildly arrests and persecutes people who believe in God. In 2006, Li Ming'ai was arrested and fined because of her belief in God. 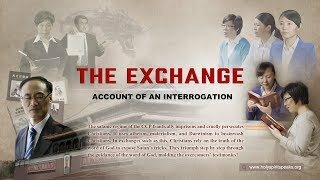 After Li Ming'ai returned home, the Chinese Communist police often threatened and intimidated her and her family, and tried to prevent Li Ming'ai from continuing her belief in God. One day, when Li Ming'ai was away from home holding a meeting, she was reported by an informer. The police went to Li Ming'ai's home trying to arrest her. She was forced to leave home, and from that time on, Li Ming'ai's life hiding from place to place and fleeing from home began. The Chinese Communist police still won't leave her alone, always keeping watch on her home, and waiting for an opportunity to arrest her. One evening, Li Ming'ai stealthily goes home to see her family, but almost immediately the police hurry to arrest her. Luckily someone warns her, and Li Ming'ai escapes disaster. 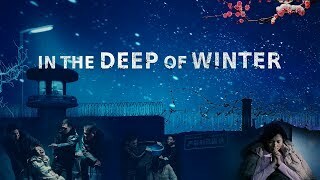 Three years later, while Li Ming'ai is practicing her faith and doing her duty far from home, she is followed and arrested by Chinese Communist police. 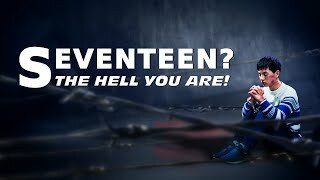 The Chinese Communist police carry out inhuman torture and torment on Li Ming'ai, and utilize family affection to try to lure her. 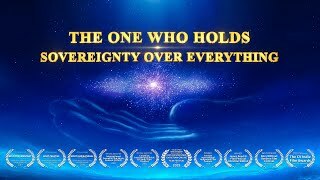 They use threats such as denying her child a right to attend school, and blocking future access to jobs in the government that the child might have to try to force her to abandon her faith in God, to betray the leaders in the church, and to make known the finances of the church. During this time, Li Ming'ai prays to God and places her faith in God. In God's word she finds enlightenment and guidance. 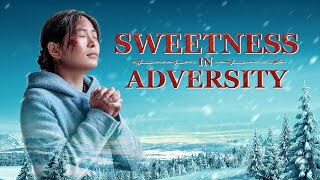 She endures torture and torment by the Chinese Communist police, sees through Satan's tricks, and resolves to not betray God. She stands firm witness for God. The interrogation by the Chinese Communist police bears no fruit, and they are shamed into anger. They lead Li Ming'ai dressed in prisoner's clothing to her village home, parading her for all to see. They do this to shame her, and then try to get her family members to tempt her to betray God, and sell out the church. Li Ming'ai is most enraged by how the Chinese Communists attribute the difficulties of her family to her belief in God. 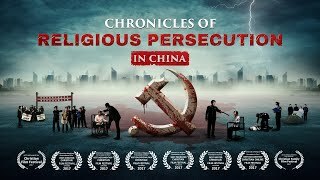 Filled with righteous indignation, Li Ming'ai angrily brings to light the evil reality of how the Chinese Communist government arrests and persecutes Christians. 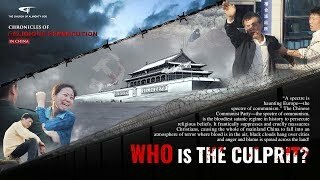 She states that the real destroyer of Christians' families is the Chinese Communist government, which is the arch-criminal who brings people all sorts of calamity. Thus she serves up a thorough and shameful defeat to the Chinese Communists. 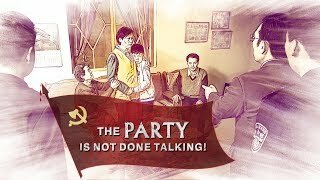 Keep the Faith | Christian Movie Trailer "The Exchange: Account of an Interrogation"
Christian Movie Trailer | A Christian Experience of Persecution | "The Party Is Not Done Talking!" 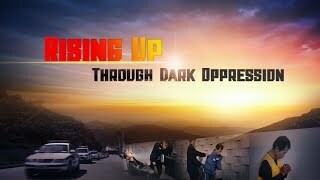 Offer the True Heart to God | Official Trailer "Rise Up in the Dark Oppression"